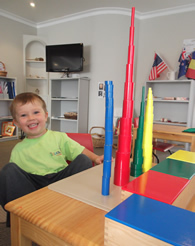 Scuola Montessori is open all year, closed only during statutory holidays. Short Day sessions, “Discover Montessori”. We ask that children arrive before 09.00am in the morning and no later than 12.30pm for the afternoon sessions. 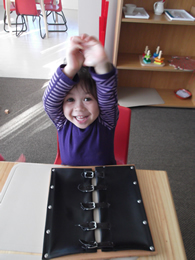 Scuola Montessori "Fifteenth Avenue" is registered for up to 50 children. 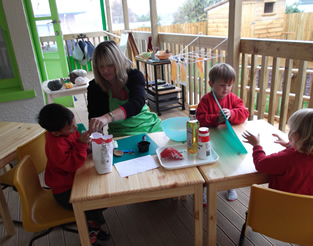 We have a Bambini Room for infants and toddlers up to the age of 2 ½ years and a main classroom for children 2 ½ to 6 years of age. 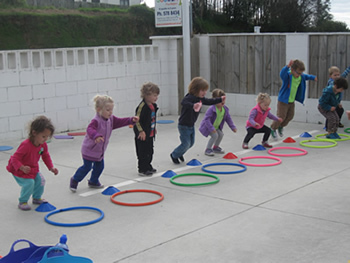 Scuola Montessori "Waihi Road" is registered for up to 30 children. We have a Bambini Room for infants and toddlers up to the age of 2 ½ years and a main classroom for children 2 ½ to 6 years of age. Scuola Montessori participates in the Government's “20 hours” ECE Scheme for 3-6 year olds. For Fees and Fees Policies please contact Scuola Montessori direct.